Fancy a snack with a side of raw organic cotton? 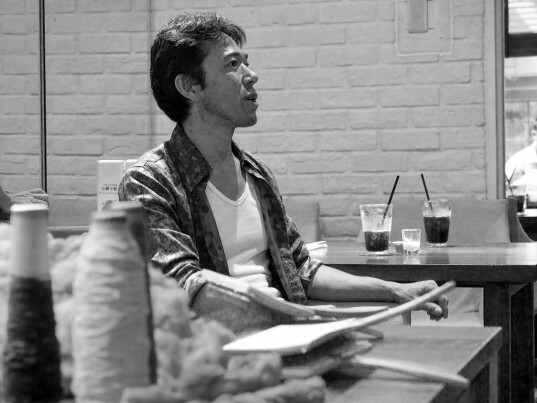 If you dropped by Tokyo Cotton Village’s café in K?enji this past January, that’s precisely what you got. 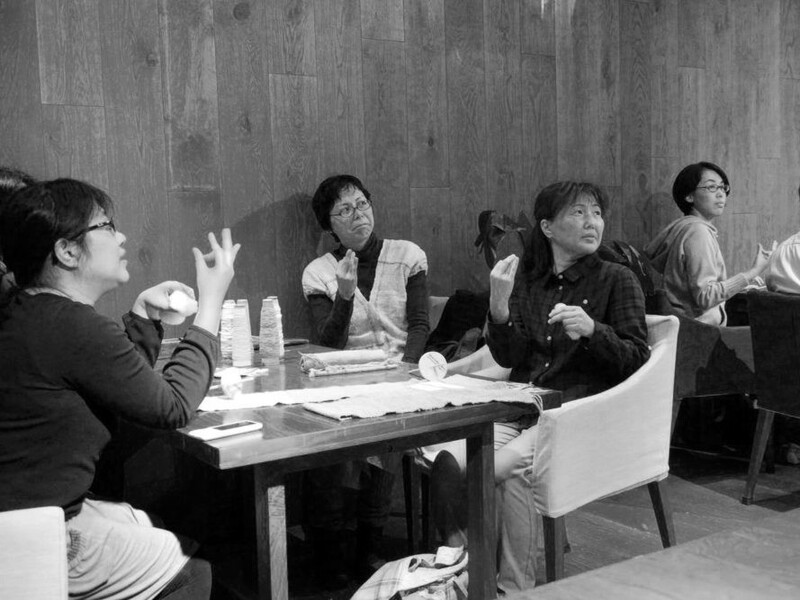 From January 23 to 31, the pop-up establishment offered coffee, tea, and pound cake, plus a brief lesson in spinning roving into yarn for ¥1,500 ($13)—extra if you planned on taking the wooden drop spindle home. If the experience had you piqued, the café also meted out more advanced workshops, such loom weaving and indigo dyeing. As far as Tokyo Cotton Village founder Takuya Tomizawa is concerned, spinning just might be the new yoga. Tokyo Cotton Village has seen a couple of permutations since it debuted in 2008, all in the pursuit of promoting domestically grown, pesticide-free cotton. At one point it even operated a a bar, where patrons could gulp down a cold one while—you guessed it—spinning cotton into yarn. It’s a technique even elementary schoolchildren can master, insists Tomizawa. His passion for the activity is born out of his work in conserving kazuwata, a species of indigenous cotton that is in danger of vanishing. Tokyo Cotton Village maintains a field that cultivates kazuwata. Harvesting workshops, which include an end-of-the-day barbecue, are also available seasonally. Fancy a snack with a side of raw organic cotton? If you dropped by Tokyo Cotton Village's caf� in K?enji this past January, that's precisely what you got. From January 23 to 31, the pop-up establishment offered coffee, tea, and pound cake, plus a brief lesson in spinning roving into yarn for �1,500 ($13)�extra if you planned on taking the wooden drop spindle home. If the experience had you piqued, the caf� also meted out more advanced workshops, such loom weaving and indigo dyeing. As far as Tokyo Cotton Village founder Takuya Tomizawa is concerned, spinning just might be the new yoga.